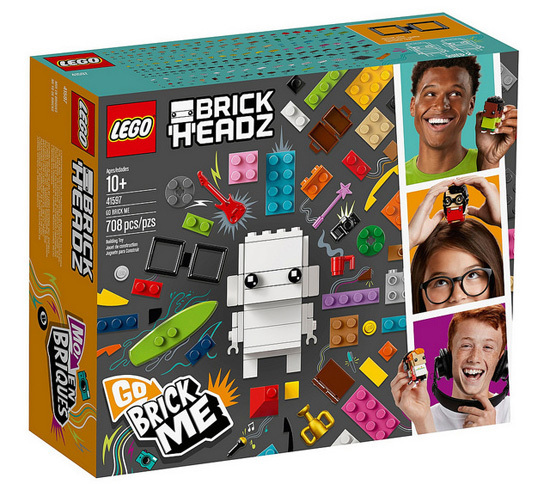 Ever since the brickheadz come about, there are mixed respond on the ground. 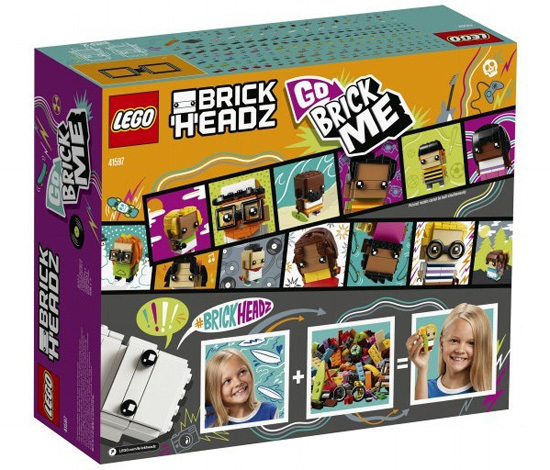 Beside Marvel, DC and Starwars characters are made into official BrickHeadz for sale, now it allow you to personalise yourself. However building about yourself would be challenged to some. 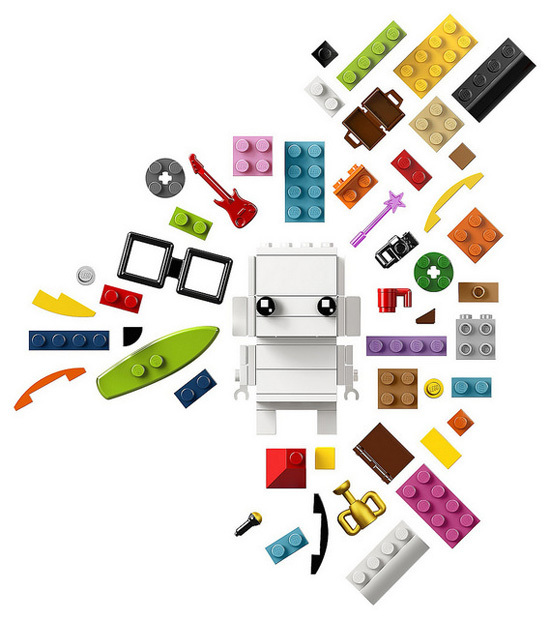 The 708 pieces comes with a full body with other accessories and spare pieces for you to customize yourself. It also comes with custom stickers which you can apply one time only on the built. 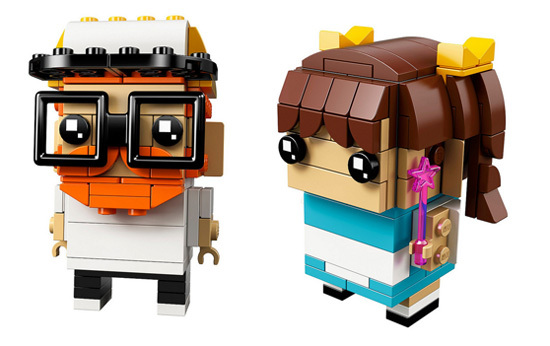 The question now is what features will define you as a BrickHeadz character? This question you may want to ask others about that as they would already know what feature stood out. If you are up to that, you can get this release on 1st April 2018 at USD$29.90. Happy Building!